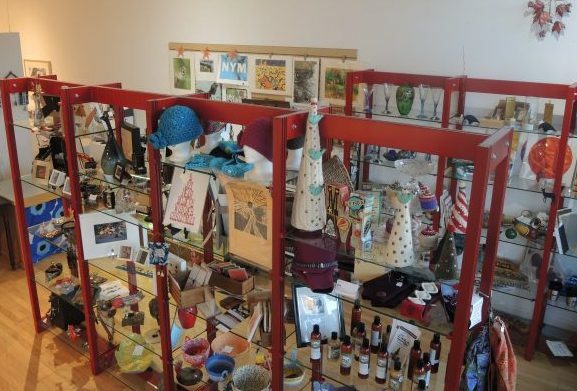 The store features Iittala Finnish glassware, food and candy from Scandinavia, books by regional authors, CDs by artists who have performed at the Center, and work by over 100 local & regional artists. It’s a great place to shop for weddings, birthdays, and holiday gifts, or for a special no-particular-occasion treat for yourself. 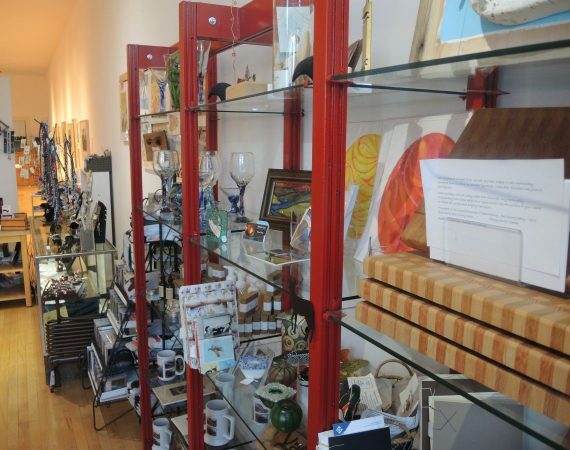 Cultural Center members always receive 10% off all purchases. Visa and Mastercard accepted. Open Wednesday & Thursday 10am-7pm, Friday 10am-5pm, and Saturday 10am-3pm (closed Sunday, Monday, & Tuesday). Questions? Call 218-385-3339 or contact us here.